There is an amazing sense of freedom in being able to indulge a whim and go anywhere on your bike that takes your fancy. 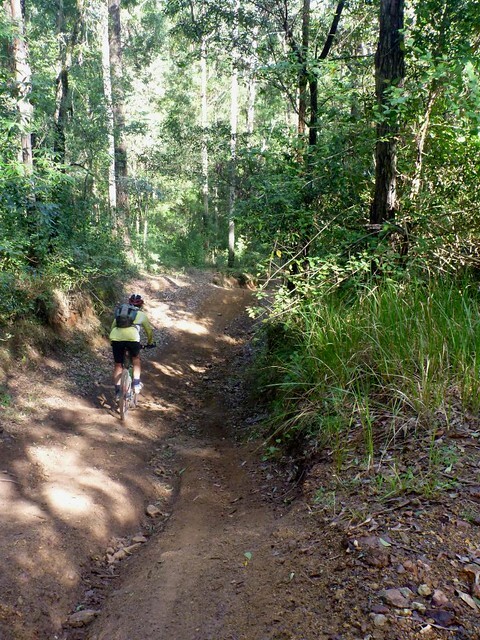 On a Friday afternoon I though it might be fun to ride a loop from Mapleton to Kenilworth and back. My friend Ron courageously agreed to ride with me for the day. 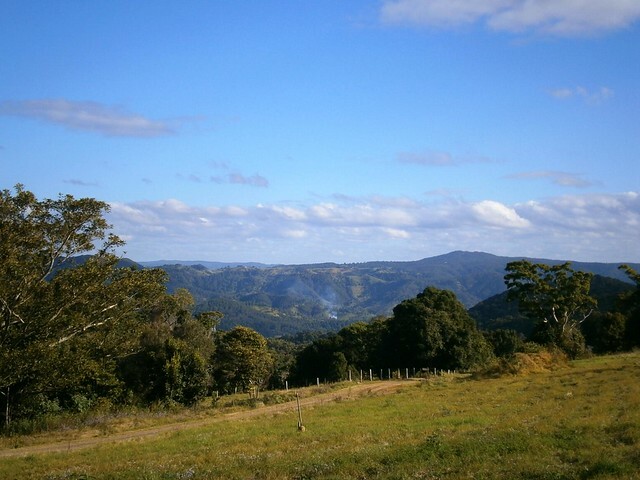 Mapleton is a small village in the Blackall Range on the edge of a huge forest. 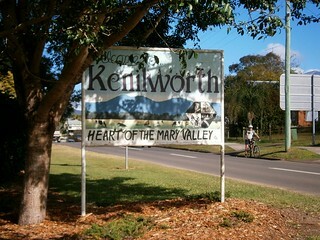 Kenilworth is a small village on the banks of the beautiful Mary River nestled between the Connondale and Blackall Ranges. 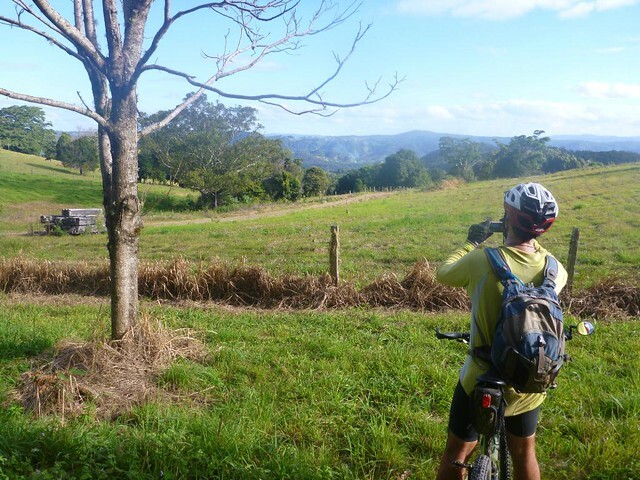 So the ride would cover a variety of landscapes, and include a lot of hills! The smooth clay surface of Mapleton Forest Drive was pleasant to ride on. 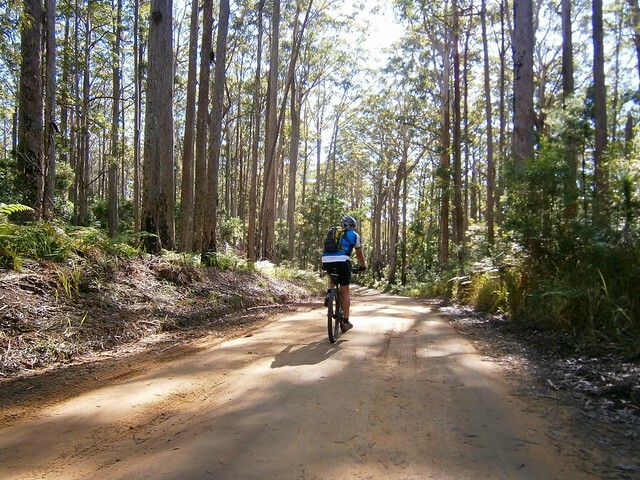 The tall eucalypts shaded the road for most of the way, and the gentle descent helped us keep up a brisk pace. The descent gradually became rougher, steeper and faster until we were flying down towards Cedar Creek trying to avoid ruts and rocks in the track. 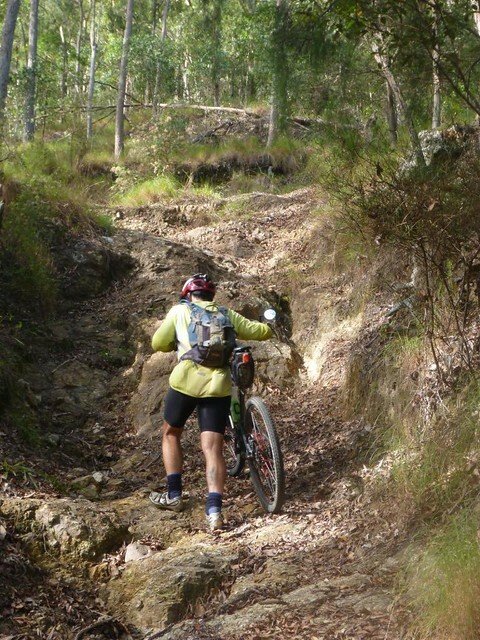 I was grateful for my full suspension, which smoothed out most of the bumps. 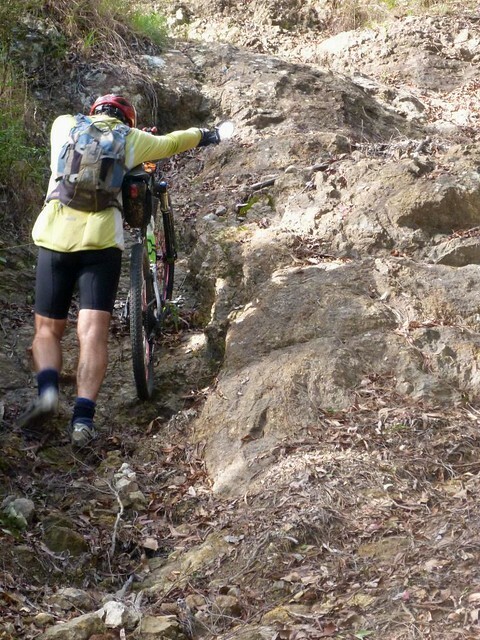 Ron was riding a hardtail (no rear suspension) and I think his bones got quite a rattling. 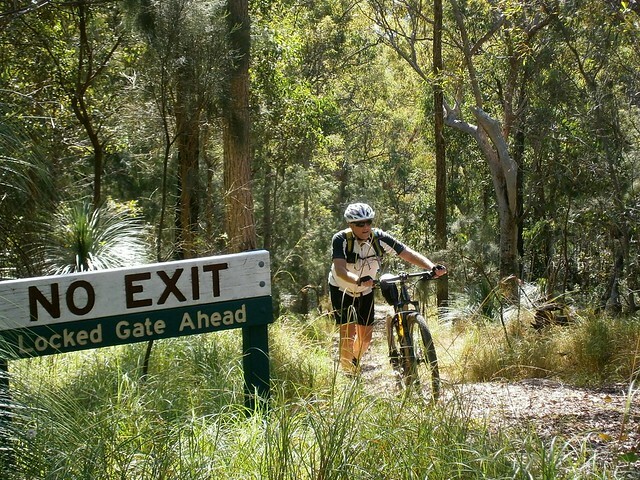 Eventually, the descent spat us out onto Cedar Creek Road – a rural community nestled into the end of a valley. Since the road was effectively a cul-de-sac, there wasn’t much traffic, and we had the road to ourselves. “Sorry, Ron. I didn’t realize Gheerulla would be this steep”. Ron didn’t seem to mind as we both heaved our bikes up the hill. We eventually made it to the top, from where we could enjoy a few challenging down-hill runs. The down-hills in Gheerulla reminded me of “Whoa Boy” in D’Aguilar National Park. 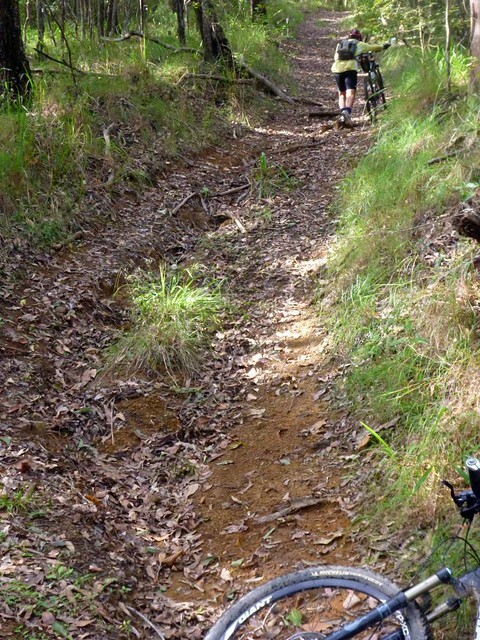 They were long, steep and had waterbars every few metres to stop soil erosion. The waterbars made the ride feel like a bit of a roller-coaster as we hung on tightly trying to make sure the bikes didn’t slide out of control on the way down. I made sure I hung my backside as far out over the back of the bike as I could. 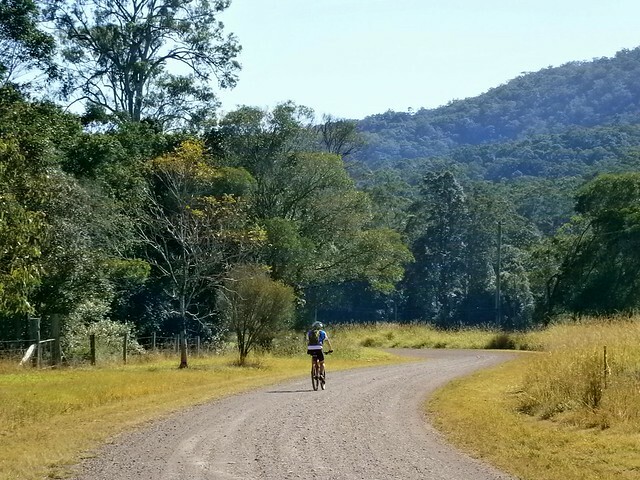 After a few wrong turns in the Gheerulla forest we eventually found our way to Oaky Creek Road and then the main road into Kenilworth. We eventually rolled into Kenilworth for lunch. 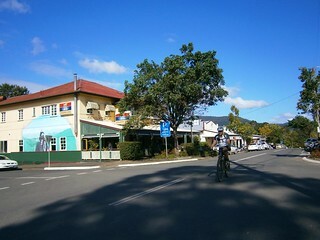 It’s a goegous little town – the main street has numerous cafes, and a typical country pub. It’s popular with day trippers and touring motor cyclists. 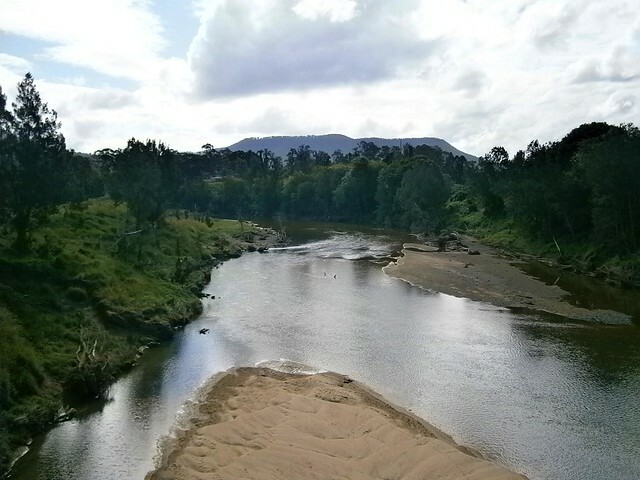 Like a crazy tourist, I stopped in the middle of the bridge on the way out of town to get a photo of the Mary River. Luckily no cars were passing while I stopped. The final part of our trip was the climb up Delicia Road. This started out as a tough climb with some amazing views to the south over the Obi-Obi valley. 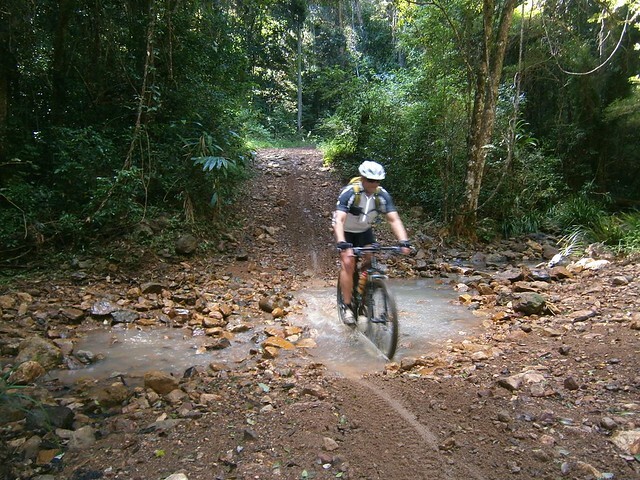 Delicia “Road” gradually increased in steepness until we had to push the bikes up the hill. …and steeper. Eventually I declared that whoever had named this precipitous sherpa track “Delicia Road” should be imprisoned. It wasn’t a road. It wasn’t a track. In places it wasn’t even a hiking trail – there was no trail. Ron was amazing. He just said “It is what it is. It stands between you an the rest of your life. You can either sit down and cry, or keep pushing and get home”. I took his sage advice and kept pushing. And, almost miraculously, we reached the top, asked some friendly locals for some extra water, and took a few photos. This was an amazing experience. I’ve done longer rides, but this one was really tough. It was worth it for the views, and for being able to share it with a friend. It’s not every day you get to rock-climb with a bike on your back, and live to tell the tale. 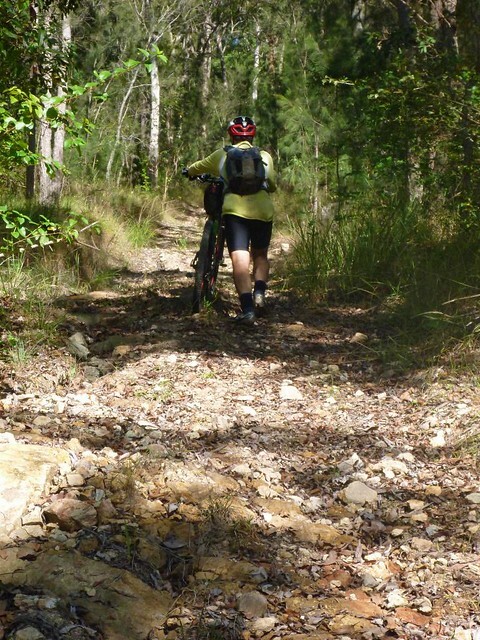 Unless you want a packet of pain, I would strongly recommend against trying to take a bike up Delicia Road, although it would ideal as a class 5 or 6 hike. 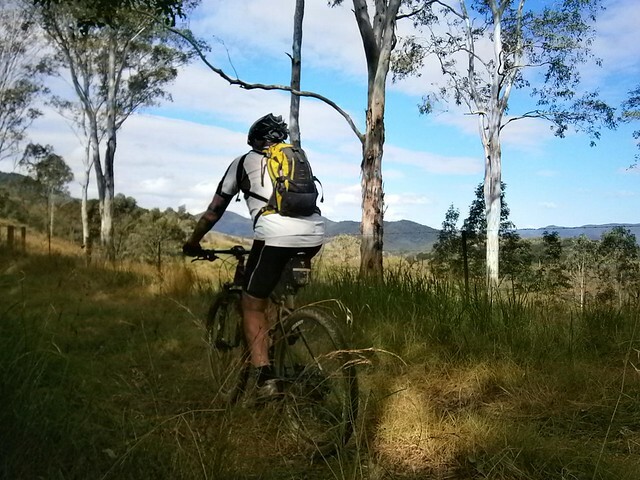 We rode 50km with about 1,500m of ascent in about 6 hours (including breaks). I burned about 3,300 kcal. Ron and I both think this one rates about 9.5 out of 10 on the tough-o-meter. I will never forget it! However, this morning I was thinking “maybe we should take a few other punters through here”. enjoyed checking out the pics from this ride. 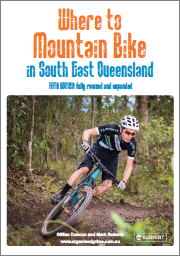 I am a keen MTB rider too. Looks like a ride I need to get a few boys organised to do. Nice ride, looks hard but enjoyable. 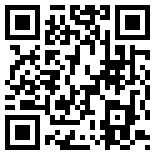 Great pics and map/log too.